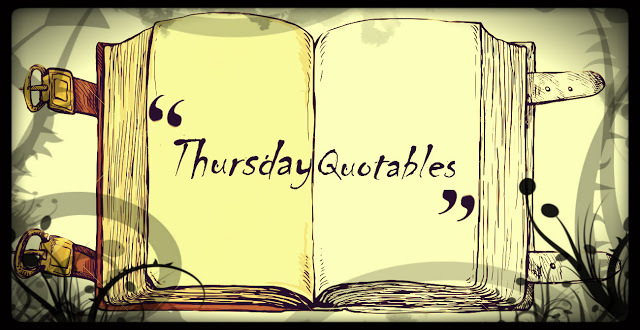 It's all about sharing a quote, passage, or line from a book that your have read recently or are reading currently. The quote can be anything because it's obviously worthy, if you feel like it's worth mentioning. 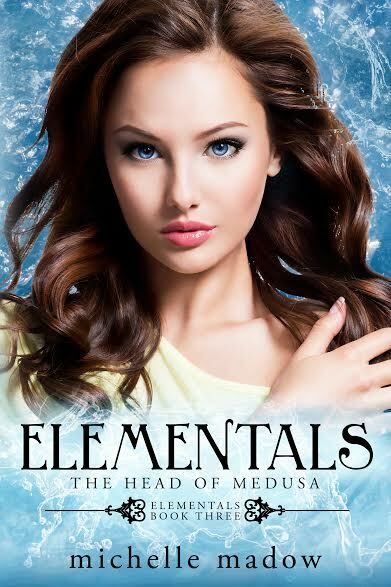 The Head of Medusa is the third book within the Elemental series and isn't the last. I fell in love with this Percy Jackson meets witches series during The Prophercy of Shadows (book 1) and I have been loving it ever since. 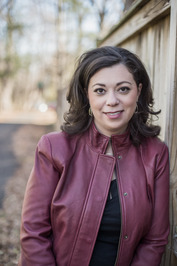 We see adventures, and magic with a twist of swoon worthy characters. There's a lot to love about these books. "I hate when people let me win. If I win, I want to know that I earned it." I like this quote a lot because it shows us the kind of character Nicole is and who she intends to be. I also love this quote because it totally reminds me of myself. "I am Nyx," she answered with a smile, the stars on her dress twinkling as she spoke. "The primordial deity of night"
I love this quote because right after reading it I became super inspired to draw her. I did end up drawing a very rough sketch and hope to later make it a final copy. The imagery used on the previous page was quite vivd. Another thing is that i love the power and importance behind what she is saying. "You look like Elsa, from Frozen." "You're wrong, my dear," she said with a knowing smile. "I've been around for far, far longer. It's Elsa who looks like me. Now please come in..."
I chose this quote purely because I found it to be absolutely hysterical. I definitely found myself laughing out loud whilst reading this particular referencing. "If he doesn't notice you tonight he's an idiot," I said. "And you're way too smart to date an idiot." I love hearing Nicole's SMART words of advice to her friends. Especially when she talks to Kate. Kate is a smart and beautiful girl and that boy NEEDS to recognize her already.